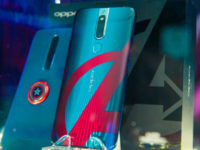 Smartphones today have better cameras than were imagined possible half a decade ago with the latest battleground for industry heavies being the ability to implement better and steadier optical zoom into their phones. 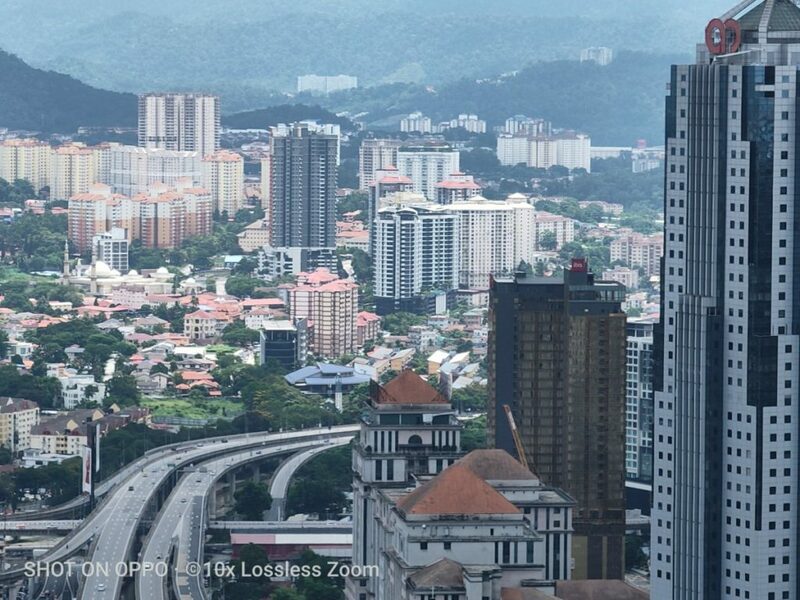 OPPO today demonstrated a working prototype of their 10X Lossless zoom tech that was first showcased at Mobile World Congress 2019 at Barcelona in a live demo in Malaysia. In a closed briefing today, OPPO shared more about their 10x Lossless Zoom tech and shared prototypes of the camera installed into testbed phones. 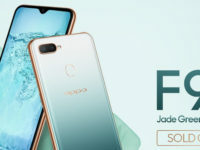 Most of the features of the camera haven’t been finalised as yet but the camera will see service in the next generation of OPPO phones, with the fabled OPPO project Reno phone being the first to implement it. 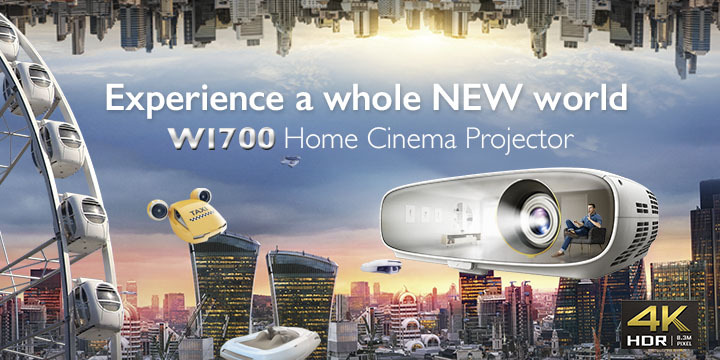 What is certain is that the 10X lossless zoom camera will be part of a triple-camera array with a primary camera, a secondary camera with an ultra-wide camera lens and the actual 10x telephoto camera itself. Optical image stabilisation is implemented on both the main camera and the telephoto camera itself for judder free shots. 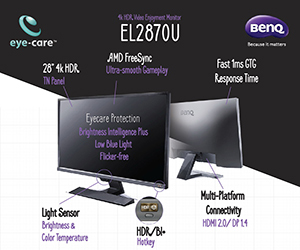 To achieve the lossless zoom, manufacturers need a hardware solution and traditional zoom lens usually take up a ton of space, resulting in an unsightly camera bump. OPPO’s solution implements a periscope style 10x optical zoom lens which puts it sideways into the chassis for significant weight savings. 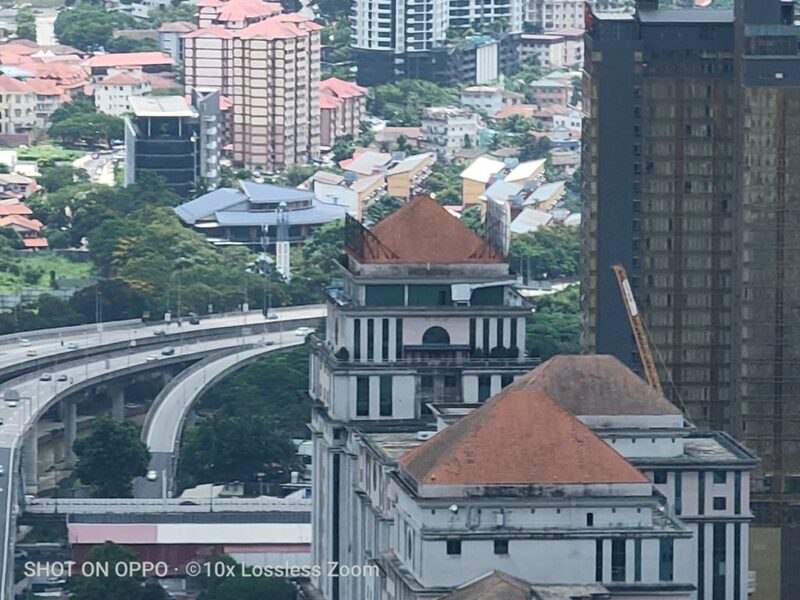 According to OPPO, the camera module including the 10x periscope lens itself is just 6.76mm thin. 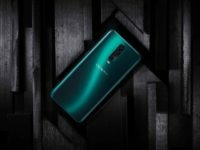 OPPO has also implemented a unique D-cut optical lens where they make two parallele cuts on a circular lens to shave off space and weight while retaining the best optical parameters. 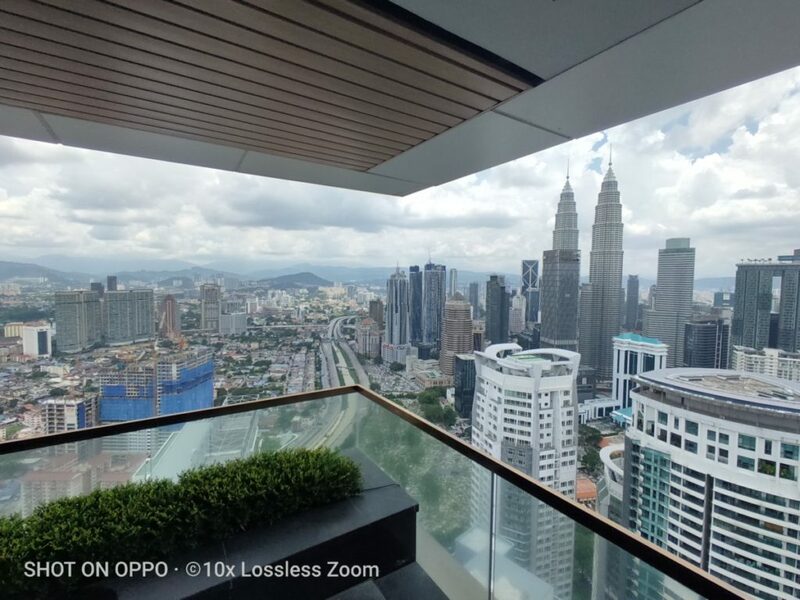 OPPO has laos managed to stuff in two autofocus motors in the main camera and wide angle lens for 13% weight savings which is quite a bit. 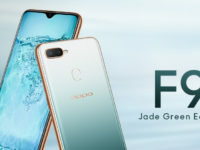 There’s no word on as and when the fabled OPPO phone form project Reno will be officially launched though the grapevine places it within the span of the next few weeks but in our field test of the 10x lossless zoom on the testbed, the results were pleasing indeed. 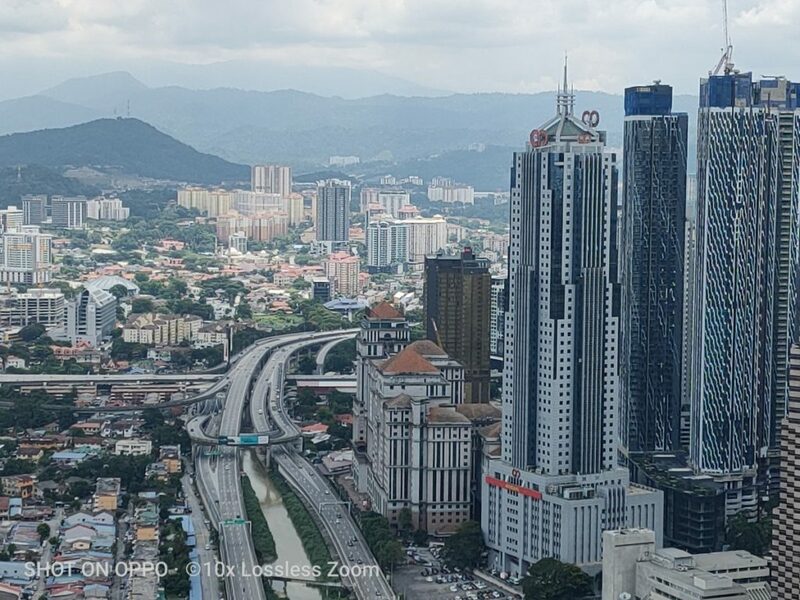 While the optical zoom maxes out at 10x, the testbed still allows for 20x hybrid zoom and details were still decent enough to make out when testing it on the 51st floor of a hotel in Kuala Lumpur. Unfortunately, being a testbed, the EXIF data and a lot of the other additional specifications of the phone, bar the optical zoom were not finalised so it’s open to speculation as to the final specifications of the phone that will feature it much less what cameras it will have. In the meantime, you can admire the shots below.